Did you know you can peel garlic cloves without using a knife? Make frothy cappuccino at home minus an expensive coffee machine? 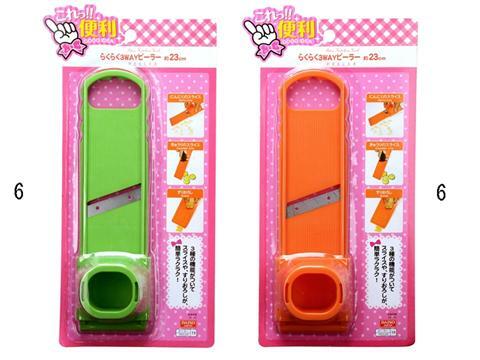 These are just some of the clever and useful products that you can find at Daiso Japan stores. The only authorized and exclusive retailer of Daiso Industries Ltd. Japan, Daiso Japan has much more to offer aside from their signature kawaii items. It also carries a wide selection of useful objects designed to make everyday chores so much easier and enjoyable to do. 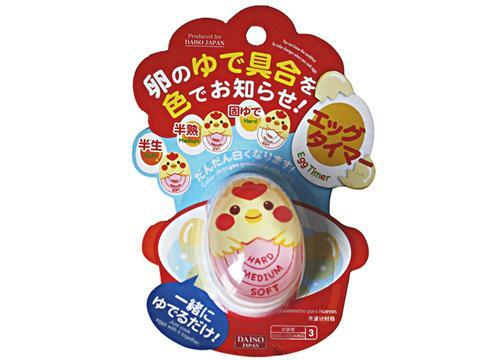 These authentic Daiso products are sold at very affordable prices so you can buy as many as you want for foolproof results each time. Foodies and homemakers would love these products for the kitchen: the nifty Silicone Egg Holder that holds the eggs in place while boiling. It can be used in tandem with the Egg Timer for perfectly boiled eggs each time. What person likes peeling onions? Not only is it a tear-inducing task, it’s also takes away the fun in cooking…until you discover the Onion Shredder and Peeler. This is perfect for both onion bulbs and onion leeks with one end outfitted with a peeler and the other with fork-like blades perfect for shredding spring onions into thin slices. The Silicone Garlic Peeler, meanwhile, works by removing the skin of the garlic. Simply place garlic cloves inside the tube and roll firmly for a few seconds. Slicing could be tiresome plus you sometimes don't get the same sizes after the task is done. 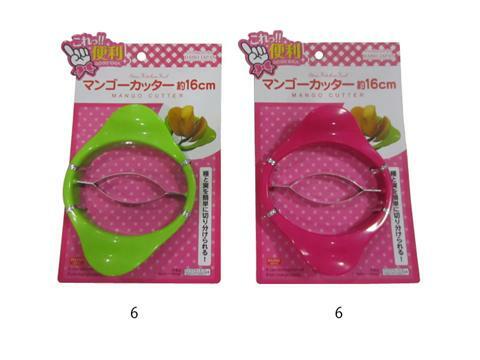 Grab some of these useful slicers from Daiso Japan: Mango Cutter that slices mangoes to the same sizes with a simple push; Tomato Slicer with equally spaced dividers; and the Banana Slicer for fast slicing by simply pressing the slicer on the banana. To make cooking faster and stress-free, get hold of the Dumpling Maker. 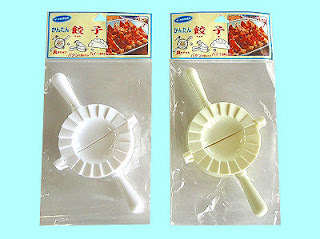 Just place the filling on the wrapper, fold the tool in half and release to create the dumpling in a breeze. To cook rice, use the Easy Rice Washer that easily strains rice and even other food items and keep them from spilling. 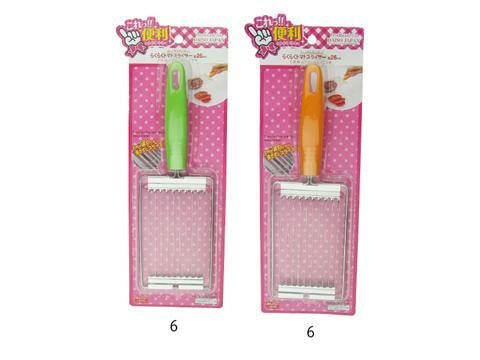 These and more kitchen tools and gadgets can be found at the 49 authorized Daiso Japan stores in the country. Visit the recently opened Robinsons Townville Regalado Fairview for your home needs and a lot more. To know more about Daiso Japan Philippines, check out Facebook: https://www.facebook.com/DaisoJapanPH or Twitter: https://twitter.com/DaisoJapanPH and follow them on Instagram: http://instagram.com/daisophilippines.